On Monday, March 31, 2014, as part of the popular “Signature Cinema” series, Signature Theatre is screening Enter the Dragon at 7 p.m. as part of “The Bruce Lee Film Series” in conjunction with the World Premiere of David Henry Hwang’s new play KUNG FU, directed by Leigh Silverman with choreography by Sonya Tayeh, in The Irene Diamond Stage at The Pershing Square Signature Center (480 West 42nd Street between 9th and 10th Avenues). Tickets are now on sale and are $8 for Signature subscribers and $13 for general admission. Tickets can be purchased by visiting www.signaturetheatre.org or calling Ticket Services at 212-244-7529. Subscribers should call Ticket Services for their exclusive discount code. Acclaimed as the first Chinese martial arts movie ever produced by a major Hollywood studio and one of the most beloved Kung Fu films of all time, Enter the Dragon catapulted Bruce Lee to international superstardom. Shot in 1973 and released six days after Lee’s untimely death, Enter the Dragon follows Lee as a martial arts expert turned undercover operative who is tasked with infiltrating a dangerous drug operation that is cloaked as a martial arts competition. Fast-paced and action-packed, Enter the Dragon iconically captures Bruce Lee as the martial arts phenomenon we celebrate today. The film is directed by Robert Clouse and features a screenplay by Michael Allin. 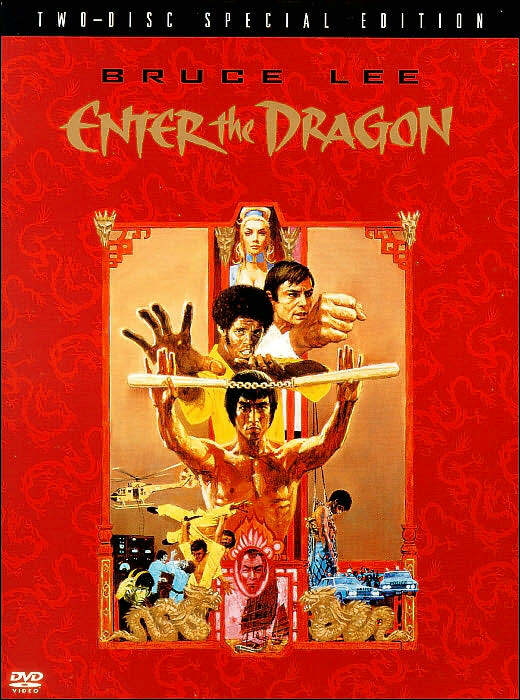 Enter the Dragon will be introduced by veteran movie and television producer and martial arts practitioner Warrington Hudlin. “Signature Cinema” showcases films written by Signature’s Playwrights-in-Residence and films that explore the “world of the play” that is currently in production. Signature Cinema is one of many supplemental programs and events at The Pershing Square Signature Center. For more information, visit www.signaturetheatre.org. Signature Theatre is currently presenting the World Premiere of David Henry Hwang’s KUNG FU. The production is now playing in The Irene Diamond Stage at The Pershing Square Signature Center (480 West 42nd Street between 9th and 10th Avenues), and has been extended through April 6. Tickets during the extension weeks are $75 each. To purchase tickets for all Signature productions, call Signature’s Ticket Services department (212-244-7529) or visit www.signaturetheatre.org. Meet the authors of the Pocket Chinese Almanac, Joanna C. Lee and Ken Smith, Museworks, Ltd. 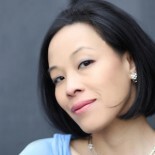 This entry was posted on March 30, 2014 by Lia Chang in Asian American Artists, Asian American Issues, Asian American Pioneers, Chinese American History, Entertainment, Film, New York, Theater and tagged Backstage Pass with Lia Chang, Bruce Lee, David Henry Hwang, Enter the Dragon, KUNG FU, Lia Chang, Signature Cinema Series, Signature Theatre.